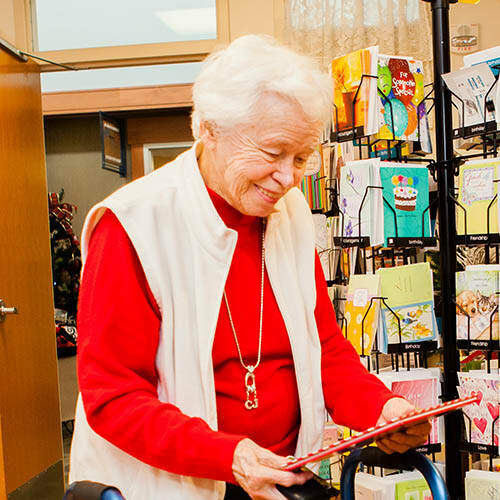 Volunteer at Holly Creek Retirement Community! 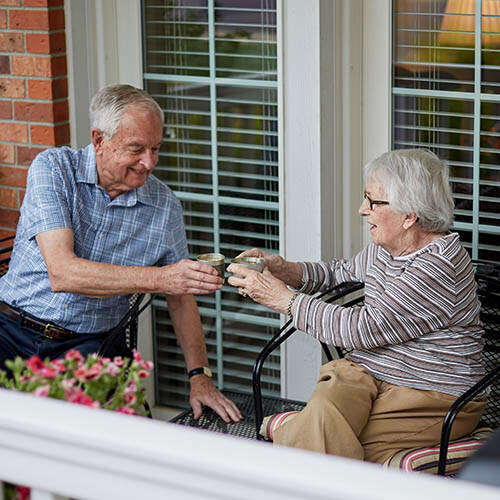 At Holly Creek Retirement Community volunteers are a vital part of the fabric of our vibrant community helping with life enriching programs, assist with residents in need of extra support and personal visits and raising funds for community enrichments. Volunteers add to our Colorful Colorado living in countless ways. A sense of community; valued relationships; blessed opportunities to relieve, transform suffering; knowing I'm valued; there is no difference between giver and receiver of the gift of volunteering. 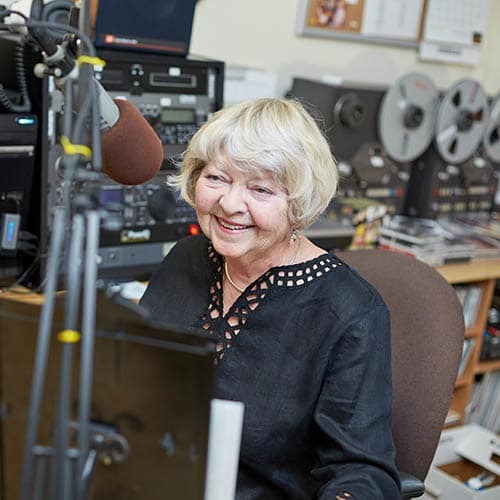 Connections Committee – Volunteers take part in our unique program to support those living with the early signs of dementia, bringing purpose to their days and respite to their loved ones. 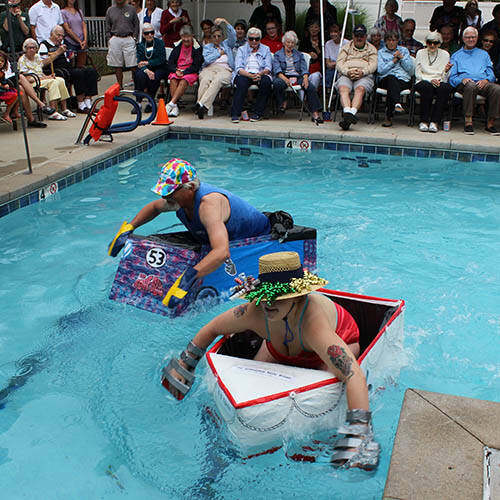 Boat Regatta – This annual cardboard boat race in the Holly Creek swimming pool raises funds for the Alzheimer’s Association - volunteers help set it up and assist residents from the Health Suites, so everyone can join in on the fun! Want to learn more? 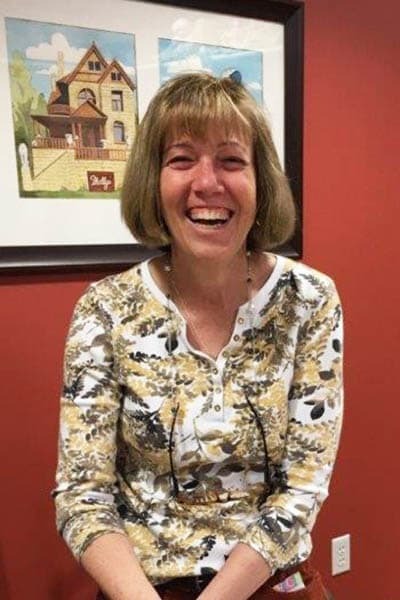 Tell us a little bit about yourself by filling out this form and our Volunteer Coordinator will contact you to talk about the endless possibilities of volunteering at Holly Creek.